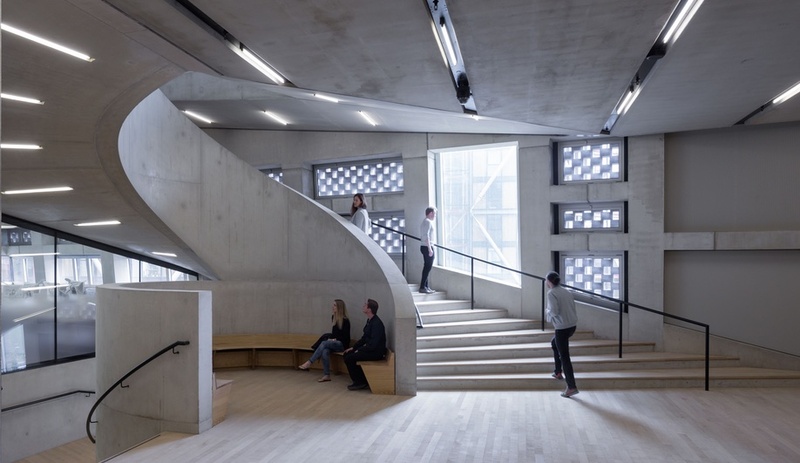 London’s modern art gallery reveals its long-awaited expansion, designed by Swiss architecture firm Herzog & de Meuron. Not much happens on time in London, let alone early. 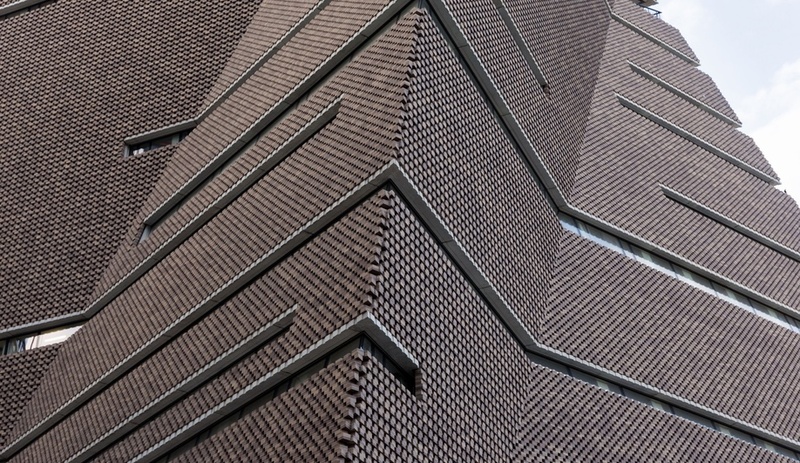 Switch House, the bold new Tate Modern extension opening on June 17, was originally planned for the end of next decade… ish. So here it is, the most keenly awaited London museum in some time. 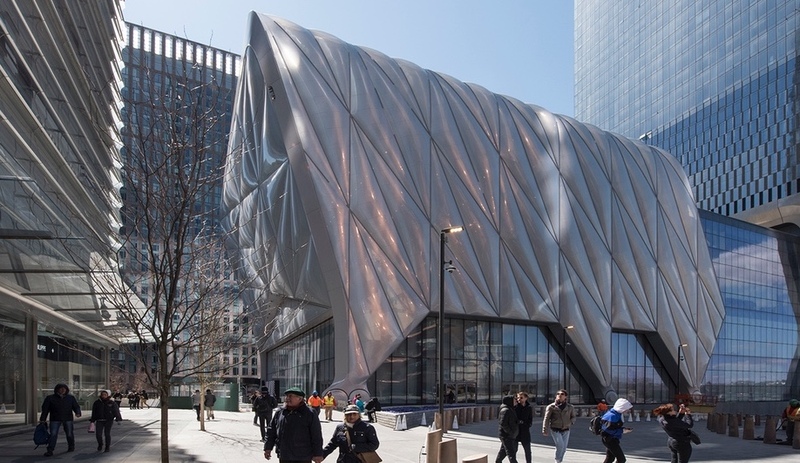 The architects – Herzog & de Meuron again – had to get it right. For £260 million ($475 million), much of it public money, a wrong turn would have proven disastrous. But no such turns were made. From the outside, Switch House is no less hulking than the mothership, just more interesting: a not-quite pyramid folded in places like flat-pack cardboard. The pinched corners affect its shape, depending on your point of view. From some angles the mass forms slender triangles; from others, a clean rectangle. H&dM have matched the surfaces in tone, if not texture. 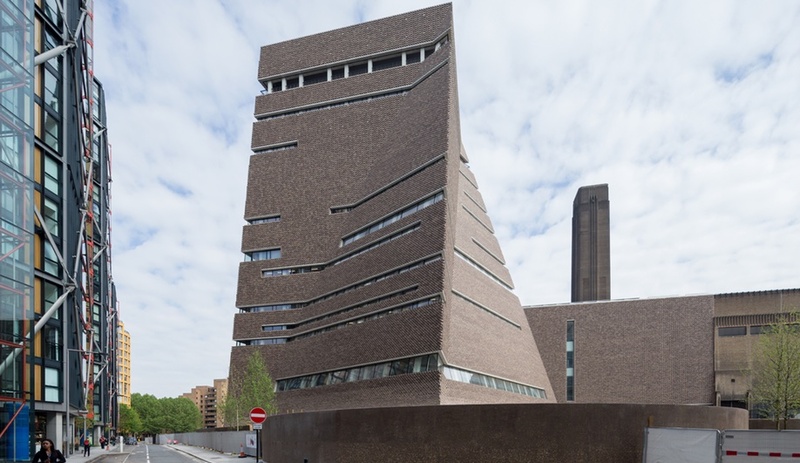 The new building, which boosts the size of Tate Modern by 60 per cent, gets a stouter brown brick to echo the patinated material of the mid-century power station. But it’s joined without grouting, stacked loosely with gaps between the solids. Windows slice into the volume at all 10 levels to break up the uniformity. Inside, any sense of homogeny disappears. 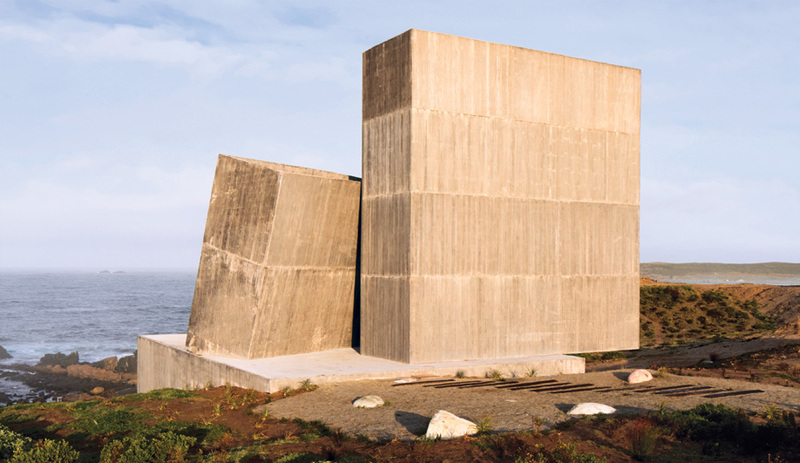 Approach from the lower level – the concrete shell that once housed giant oil tanks – and you’ll get an eyeful of performance and installation art, some of the most esoteric in the collection, along with some video rooms, which suit the windowless space. If they don’t suit you, climb the deep, sweeping staircase and experience the space opening up. Those shallow strips of window are vaster than initially thought, and those crevices between the brick frame views while throwing light across the concrete floor. 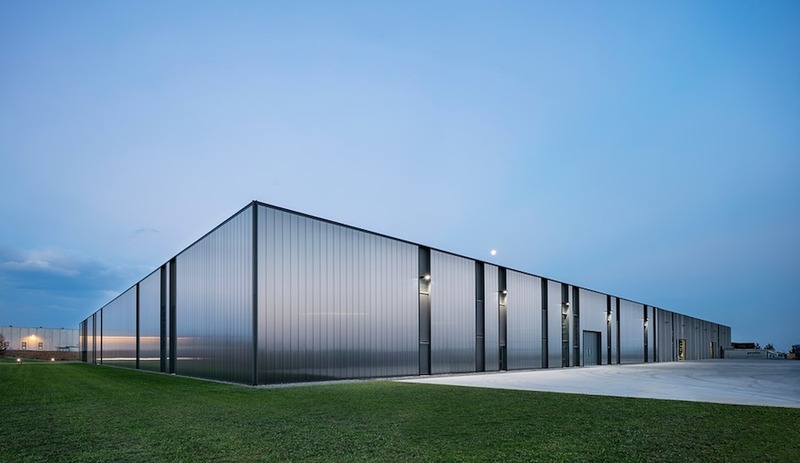 Like the first gallery building, now called Boiler House, the exhibition spaces steer you along easily without disconcerting detours. 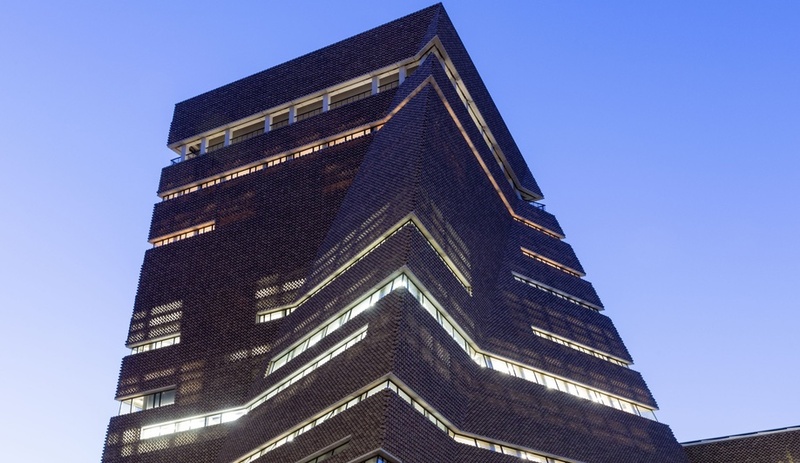 Yet they are less uniform here, more open to the varied range of art that is the new Tate’s M.O: the collection boasts works by over 300 artists from more than 50 countries, with half of the solo displays dedicated to women creators. 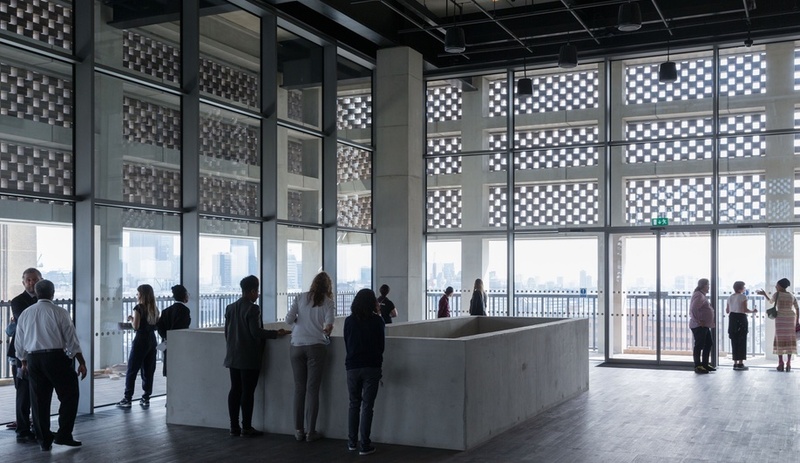 Will Switch House be to Boiler House what Tate Modern was to Tate Britain when it first opened, when people snubbed the traditional in favour of the new? The mood of the crowd says yes. 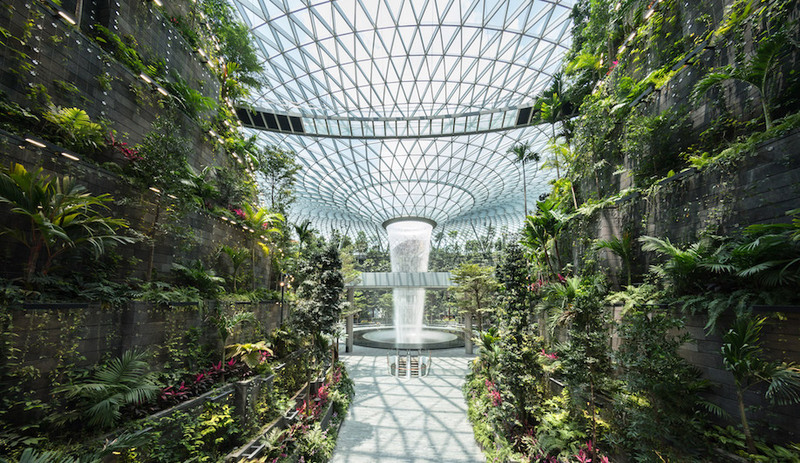 Let’s hope they work out the frustratingly slow elevators, an eternal Tate bugbear. Do persevere at the elevators, though. 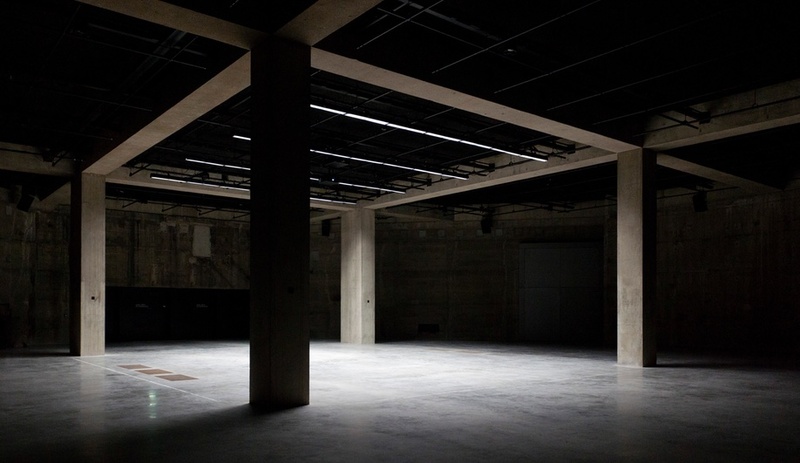 Alight at the fourth floor, where a bridge over Turbine Hall showcases the seamless connection between the two buildings. Where on the outside, the old and new bricks appear crudely soldered together, here the iron rails unify the spaces gracefully. Carry on to the top. A wraparound terrace gives a 360-degree view over the city – a crowning achievement for the building, so long as phones don’t fly overboard, mid-selfie. Peek into the neighbouring flats and look down on the little people at Boiler House, several storeys below. Then delight in a city where you can do it all for free.